Korean Catholics from the Diocese of Arlington Witness Pope Francis in South Korea! As soon as the Vatican confirmed on March 10, 2014 that Pope Francis would visit South Korea in August 2014, Moonja and I began to prepare to attend the Pope’s Masses with excitement. Pope Francis’s visit would have significant impacts on Catholicism in Korea, where it was laypeople, not missionaries, who established the first Catholic communities in the peninsula in the 18th Century at the cost of many lives. The Pope Francis effect, as people have proclaimed, assisted with adding more than two million new Catholics to this growing Church, with this visit being one of the highest conversions of Catholics, and a big missionary spirit. 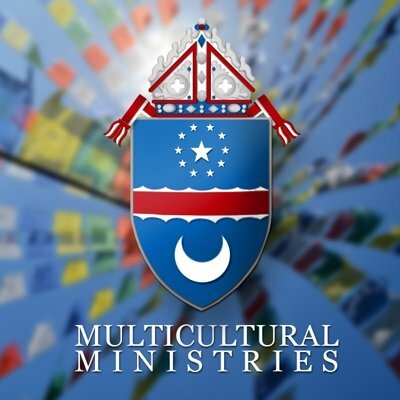 Our first Mass celebrated by Pope Francis was on Aug. 15 in Daejeon Stadium, located about 100 miles South of Seoul, where he delivered an inspiring sermon to thousands of young adults attending from all Asian countries for the celebration of Asian Youth Day. He encouraged the youth to recognize the differences among people and become the seeds for the harmonized unifying world. At the second Mass on Aug. 16, Pope Francis celebrated the beatification ceremony for 124 Korean martyrs who were victims of persecution by kings in the Yi dynasty. 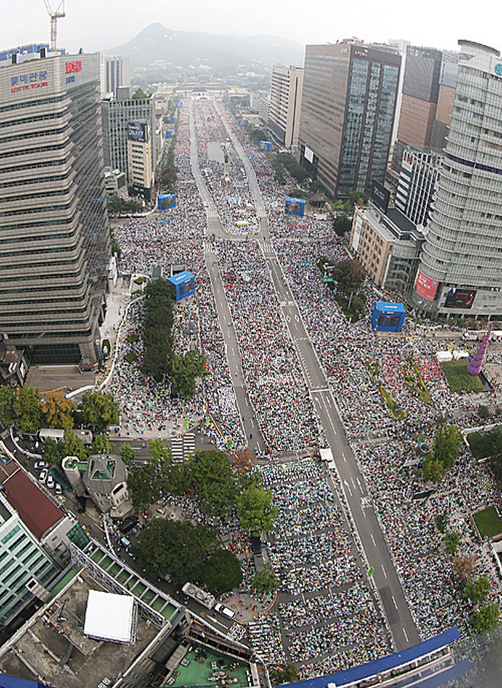 Over one million people attended the Mass, stretching over a mile on the main boulevard in Seoul. We were so lucky and blessed to have seats only about 30 yards from the Altar. We were able to hear so clearly his plea for us to listen to those in need in this society surrounded by materialism, by remembering the martyrs’ ultimate sacrifice. 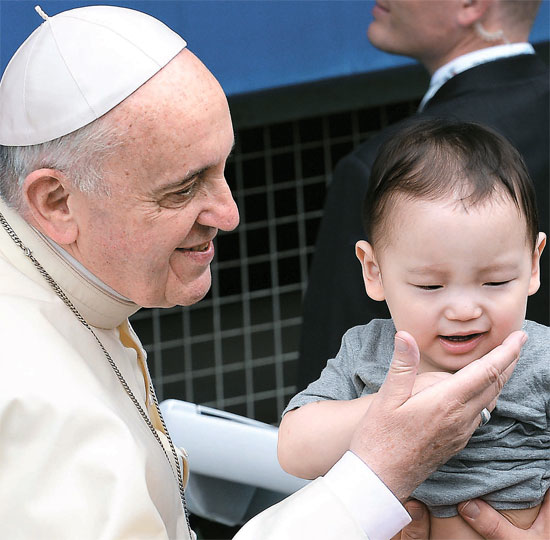 During the parade to the Altar before Mass, Pope Francis stopped 15 times to kiss babies presented to him along the police line, hearing thunderous acclaims by millions, “Viva il Papa”. The effort of collecting 800 piggy banks and counting thousands of coins provided a wonderful and worthwhile gathering of many parishioners from the St. Paul Chung community. Parishioners felt surrounded by love and generosity as they spent hours filling tiny paper rolls in which the coins were wrapped. Many of these volunteers mentioned how much they loved this experience. In addition to the coins, inside the piggy banks were paper money and some prayers and resolutions that the parishioners contributed to the church. 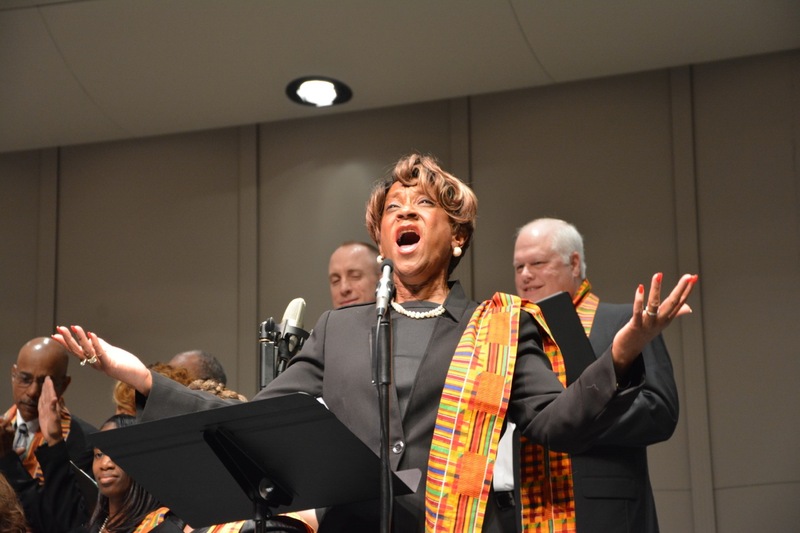 We hope to provide inspiration as we enter Advent 2014, by encouraging others to reach out to their neighbors in need.